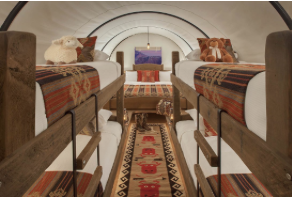 Staying in a wagon looks like a lot of fun especially at Coral Reef Resort! 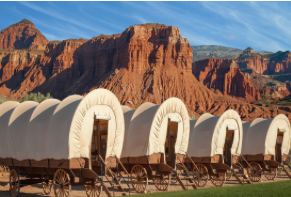 The new Conestoga Wagons look authentic to the wild west! 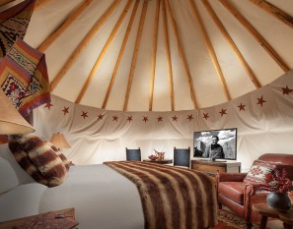 reservations are available June- Sept. Follow me on Instagram @getcampie for more fun camping adventures! 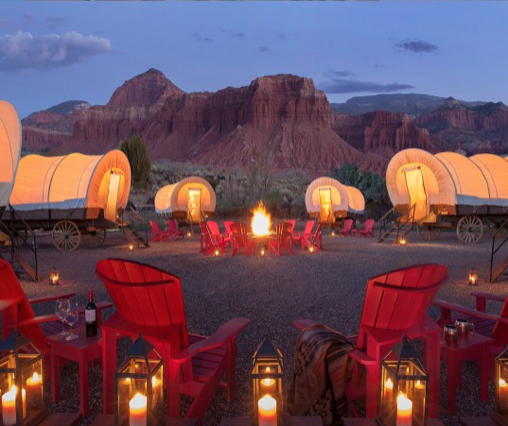 Stay in a wagon just like the wild west! 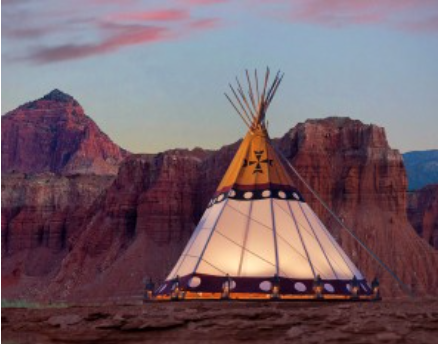 Staying in a luxury teepee might not feel like the true wild west but it’s sure will be a fun camping adventure!!! The 250 soft. 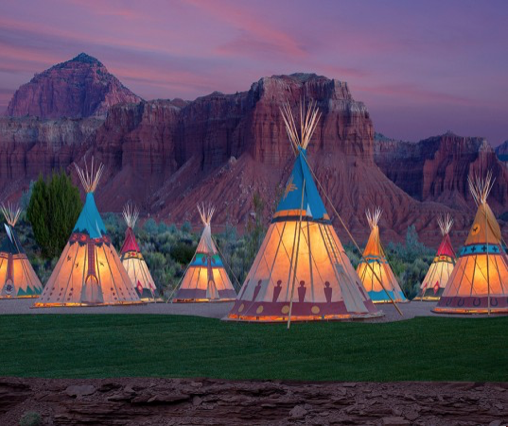 high-end Teepees at Coral Reef Resort don’t shy away from luxury. They are each equipped with king size pillow top mattresses and flat screen TV’s. P.S. I hope you follow me on Instagram @getcampie for more camper and camping adventures! !